In case you missed it, the U.S. Federal Emergency Management Agency (FEMA) released it’s 2014-2018 Strategic Plan on July 15th. This comes on the heels of the release of the Quadrennial Homeland Security Review (QHSR) by FEMA’s parent department, the Department of Homeland Security (DHS). 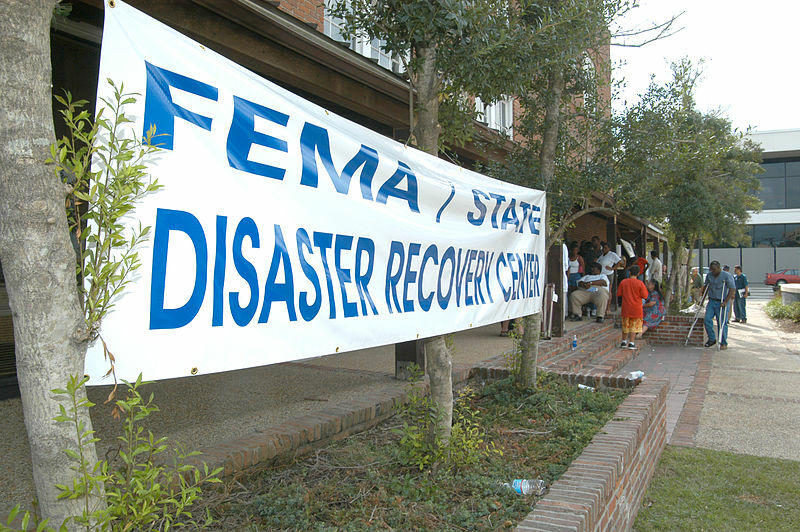 According to the summary by FEMA, the plan “reflects objectives the Agency will accomplish to provide the best possible support to the American people before, during, and after disasters.” In addition to a strong focus on risk management and preparedness, the strategic plan includes explicit mention of the risks related to climate change and the need to better integrate those risks into the Agency’s plans. FEMA will also ensure that future risks, including those influenced by climate change, are effectively integrated into the Agency’s risk assessment resources and processes. Existing national risk assessment frameworks and resources (e.g., U.S. National Climate Assessment, DHS Strategic National Risk Assessment, Threat and Hazard Identification and Risk Assessment [THIRA], and all-hazard assessments) provide risk “snapshots” to support goal-setting and risk-based action. However, the Nation needs a baseline risk assessment to assess and track progress in reducing overall risk exposure. By leading the development of a baseline model and performance indicators, FEMA and its partners will enable emergency managers and communities to better quantify risk and measure the impact of risk management strategies. By Caitlin Werrell and Francesco Femia in climate and security on August 5, 2014 . Very seriously and is very promising. I was happy to read the last sentence of the material QHSR (Acknowledging this risk is an important step in both preventing and preparing for disruptive climatic changes.). But – if properly understood the meaning of the word “preventing …” – as “the elimination of the risk of destructive climate change.” Thank you.